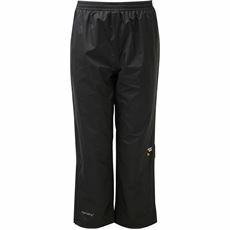 Designed to offer protection on the field and plenty of comfort, Sprayway make rain trousers, or Overtrousers, so you can have a reliable cover up. 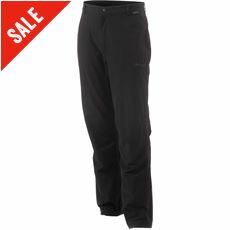 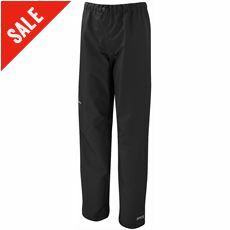 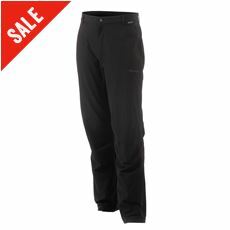 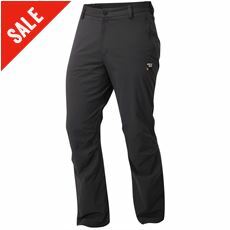 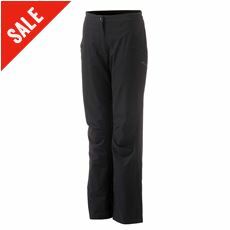 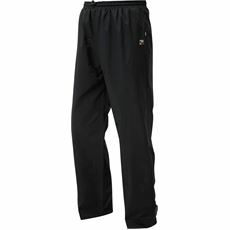 Created with fabric s that offer comfort as well as effective coverage in severe weathers, Sprayway outer trousers have inbuilt features that make sure every walker, rambler or cyclist alike is covered and comfy, from reinforced stretch areas, lined inners that wick moisture, and of course the key to staying dry, a water repelling outer. 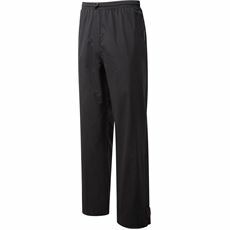 Elasticated for comfort, Sprayway Trousers also use other details such as belts and buttons, that give fashion as well as function. 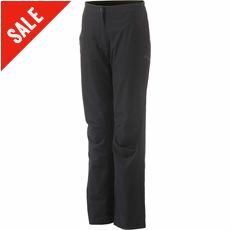 Fabrics include Nylon and polyester, a blend of manmade synthetics as well as hardwearing natural fabrics, so you get the best of both worlds. 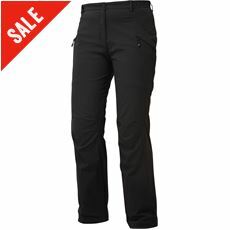 Sprayway trousers also offer muted tones and classic colours, as well as a variety of sizes of leg length, so whatever your destination, budget, shape or personal style, Sprayway trousers have something for you.